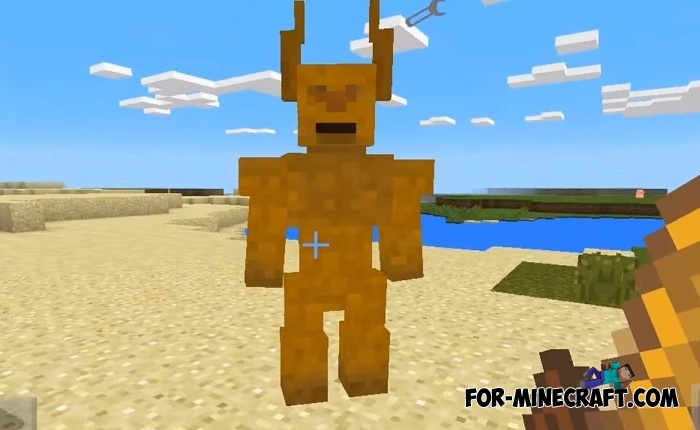 The colossal work was done so you could try this mod. 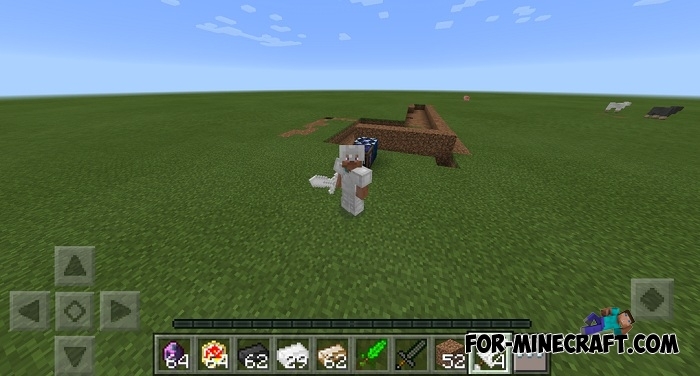 Amazing Magic is a fabulous modification for Minecraft Bedrock Edition which adds many magic items, altars, weapons and bosses. 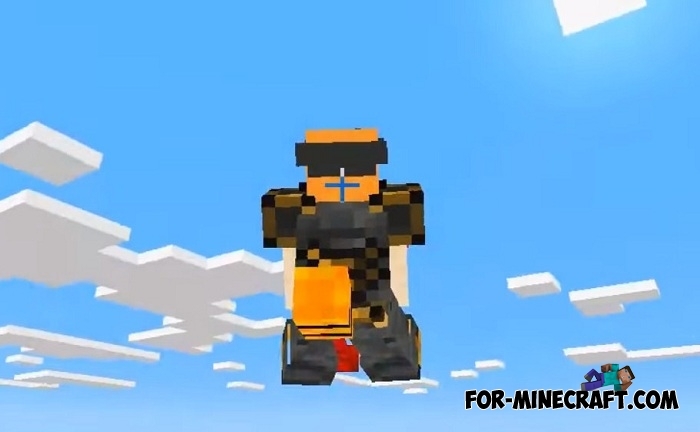 There is even a firebolt which you can fly like riding. 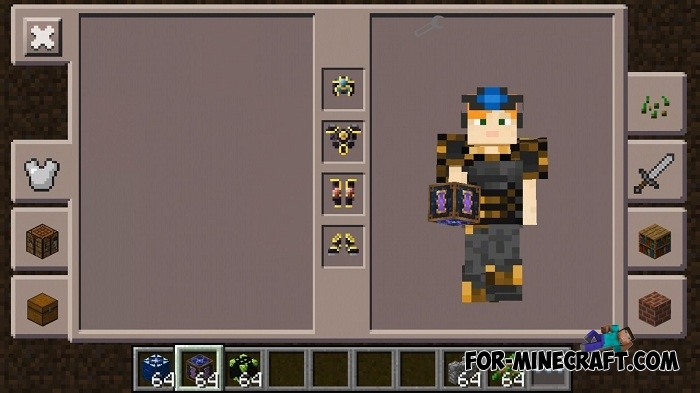 Traveling around the world you'll probably stumble upon new ores that are the basis for crafting new things. 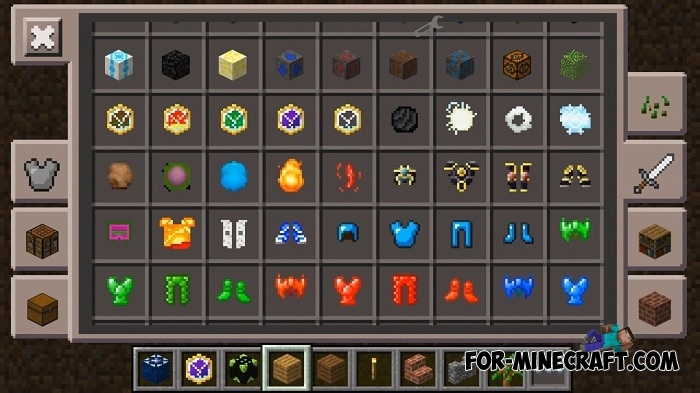 Get it and check out the available crafting recipes. For example, some summon swords require not so many components and are easy enough to make. A water sword not only does damage but also summons your water guard. Instead of searching for vanilla bosses, you can try yourself in real battles. 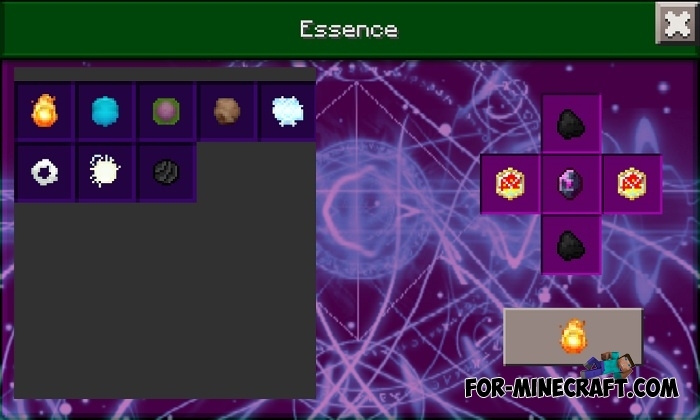 Construct an altar to summon a lava, fire or any other boss and then activate the structure with the help of spheres. It will be a few seconds after that and a dangerous mob will appear in front of you. Almost everything in the Amazing Magic mod requires charging. 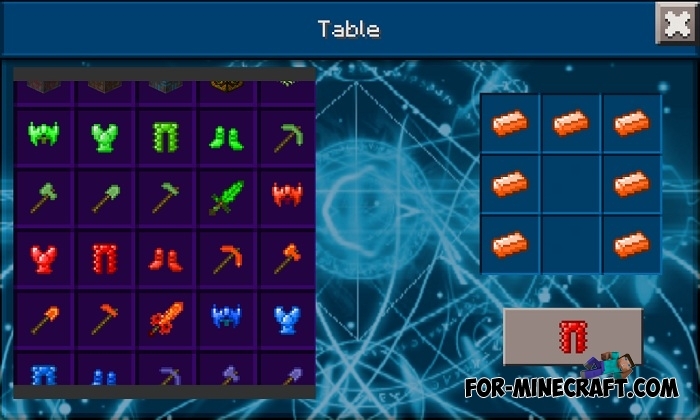 Many swords work with the help of essence and you will need an extractor to get energy. 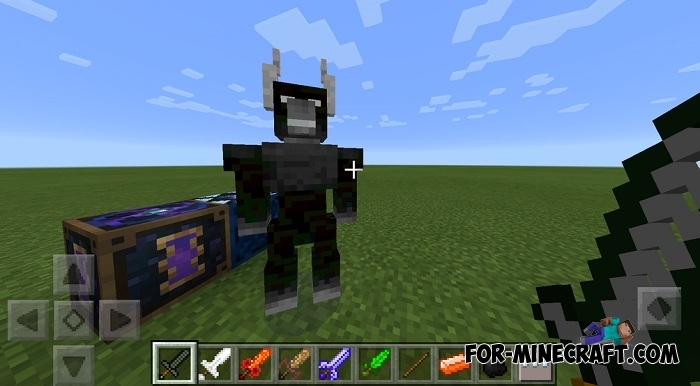 Test the mod in Minecraft PE and travel more to see all the features. 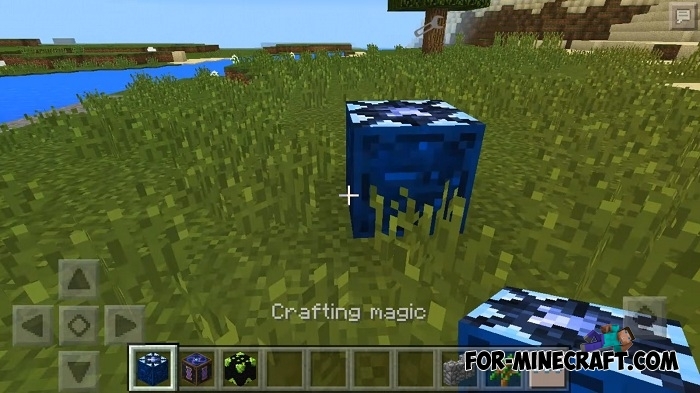 How to install the Amazing Magic mod?